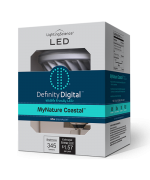 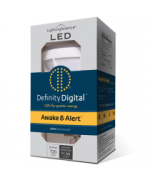 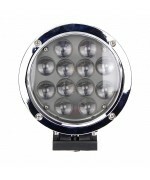 Packed with 37 high intensity CREE 3 watt LEDs, this powerful lighting machine is built to provide p.. 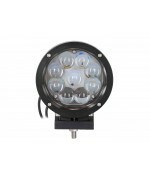 Packed with 4 high intensity CREE 10 watt LEDs, this powerful lighting machine is built to provide p.. 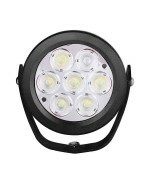 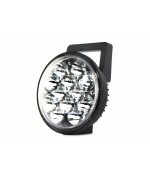 Packed with 12 high intensity CREE 3 watt LEDs, this powerful lighting machine is built to provide p.. 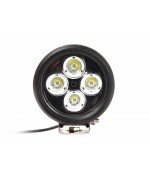 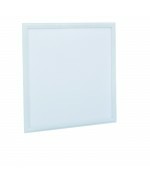 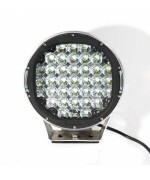 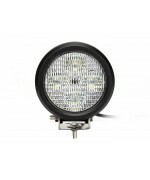 Packed with 9 high intensity CREE 5 watt LEDs, this powerful lighting machine is built to provide pe.. 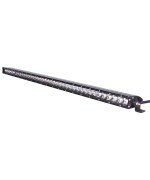 Packed with 12 high intensity CREE 5 watt LEDs, this powerful lighting machine is built to provide p.. 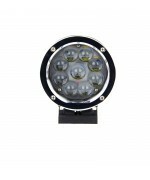 Packed with 7 high intensity CREE 10 watt LEDs, this powerful lighting machine is built to provide p..
Take your adventure to the next level equipped with Quake LED’s Work Light. 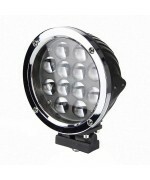 Packed with 3 watts ultr..